Make your way to a Sonic Drive-In in the Denver / Boulder area on Nov. 21, and enjoy a little pre-Thanksgiving discount as the restaurant chain is offering cheeseburgers at 50 percent off. 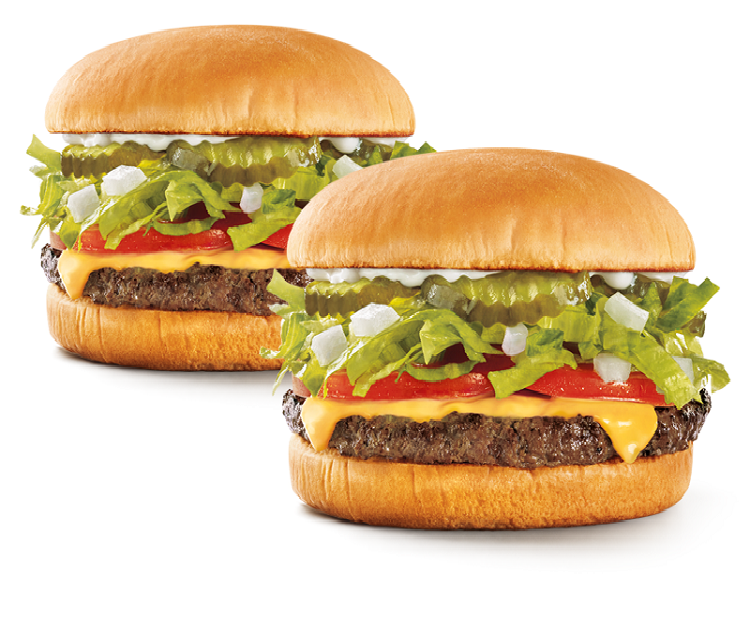 There is no limit on this deal so everyone can fill up on some cheap cheeseburgers. If you go in the late afternoon, you can also partake of the daily happy for half-price drinks and slushes from 2 to 4 p.m., too. SONIC, America’s Drive-In is the nation’s largest drive-in restaurant chain serving approximately 3 million customers every day. Nearly 94 percent of SONIC’s 3,500 drive-in locations are owned and operated by local business men and women. For 64 years, SONIC has delighted guests with signature menu items, 1.3 million drink combinations and friendly service by iconic Carhops. Since the 2009 launch of SONIC’s Limeades for Learning philanthropic campaign in partnership with DonorsChoose.org, SONIC has donated $8.5 million to public school teachers nationwide to fund essential learning materials and innovative teaching resources to inspire creativity and learning in their students. To learn more about Sonic Corp. (NASDAQ/NM: SONC), please visit sonicdrivein.com and please visit or follow us on Facebook and Twitter. To learn about SONIC’s Limeades for Learning initiative, please visit LimeadesforLearning.com.